The vice president of Spain's football association (RFEF), Andreu Subies, has been arrested as part of a police operation that also saw former president Angel Maria Villar resign on corruption charges. Subies, the former president of the Catalan Football Federation (FCF), joined the Spanish FA in May after Luis Rubiales was appointed president. A Spanish police spokesman told Reuters that Subies had been detained as part of an active investigation into the diversion of money from the Catalan Football Federation to private ends. Along with Subies, a member of the FCF was arrested on Tuesday as part of Operation Soule. 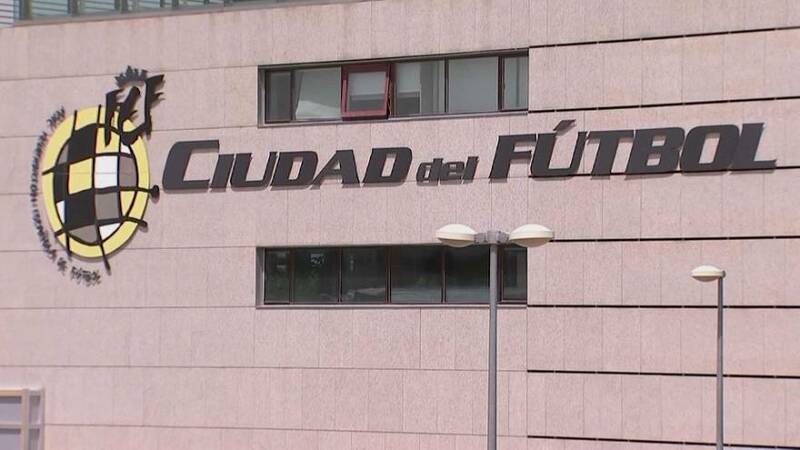 "The RFEF expresses the utmost respect for the legal actions, following the events that took place this morning," said Spain's football governing body in a statement. "We want to highlight the necessary respect for the presumption of innocence."